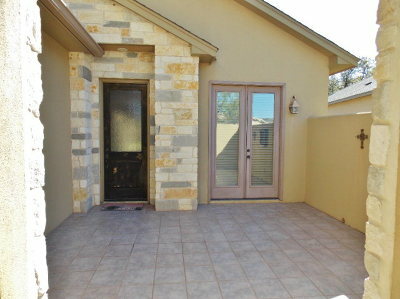 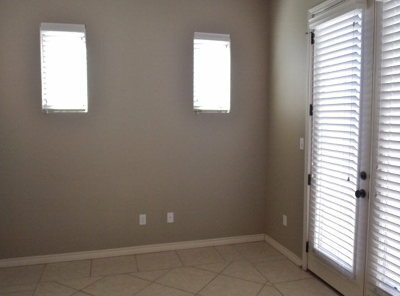 Beautiful courtyard entry welcomes you to this 3 bdrm 3 bath home. 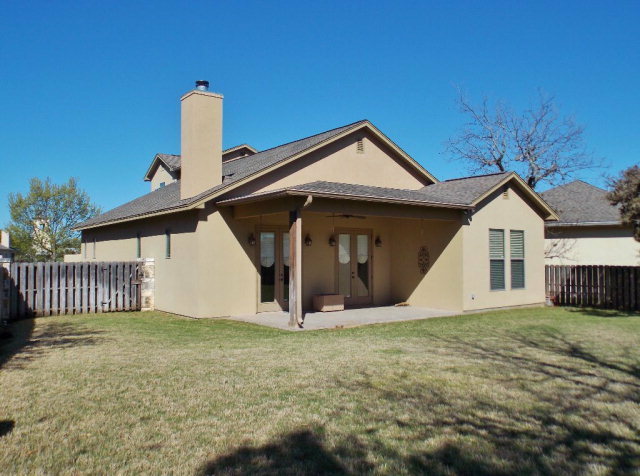 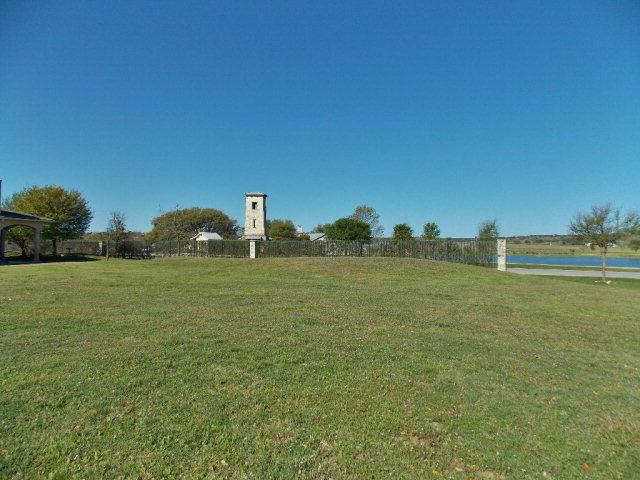 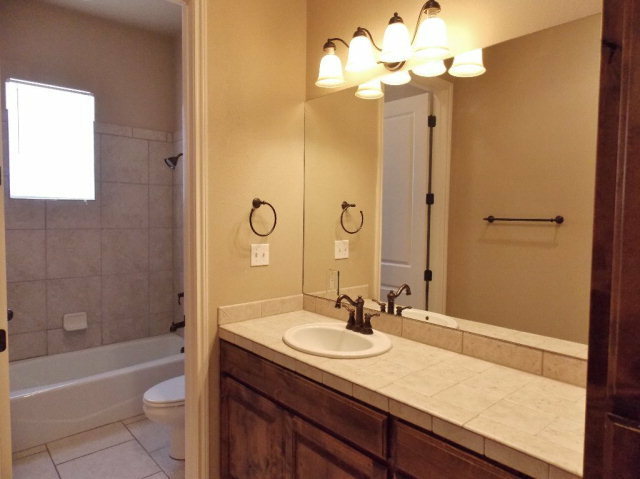 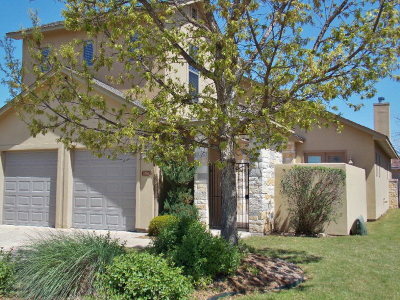 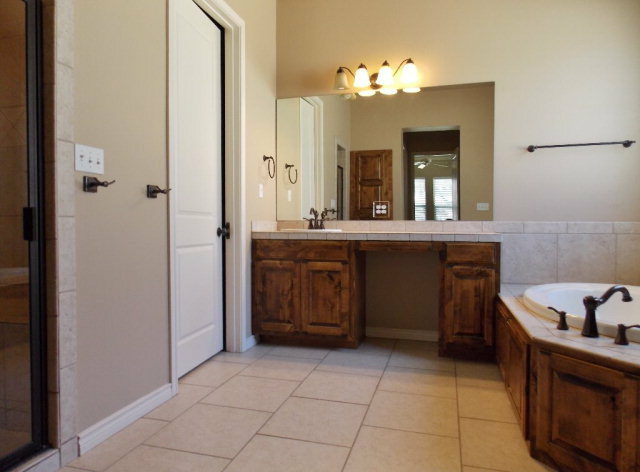 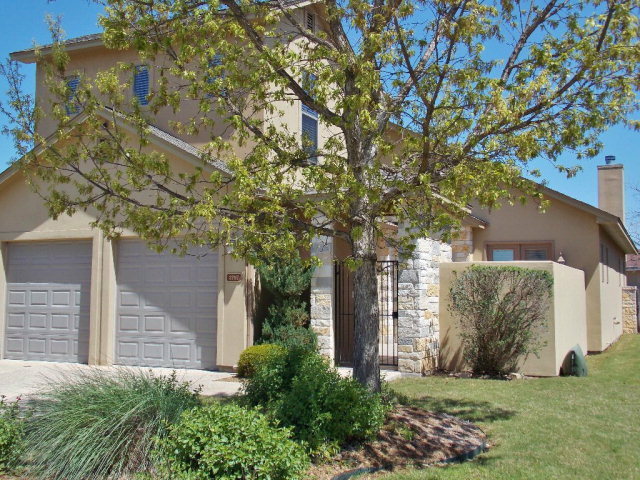 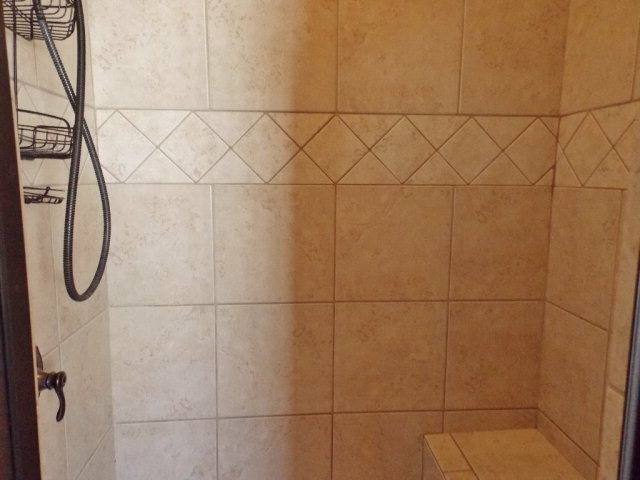 Located in Comanche Trace master planned community just outside Kerrville. 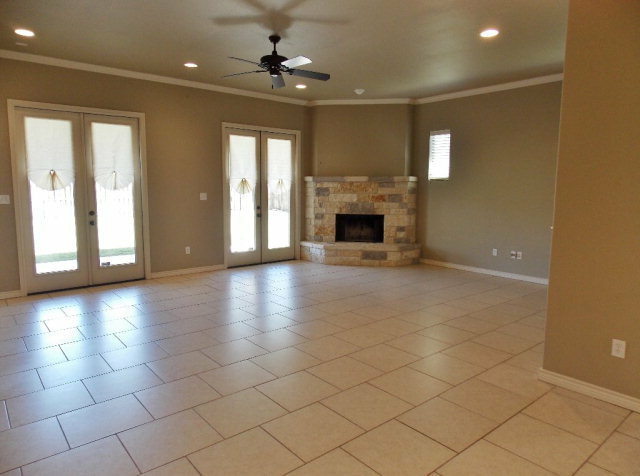 Living w/corner stone fireplace is open to dining. 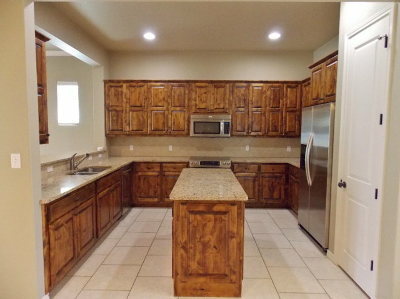 Well-appointed kitchen features granite countertops, Alder cabinets, work island, & breakfast bar. 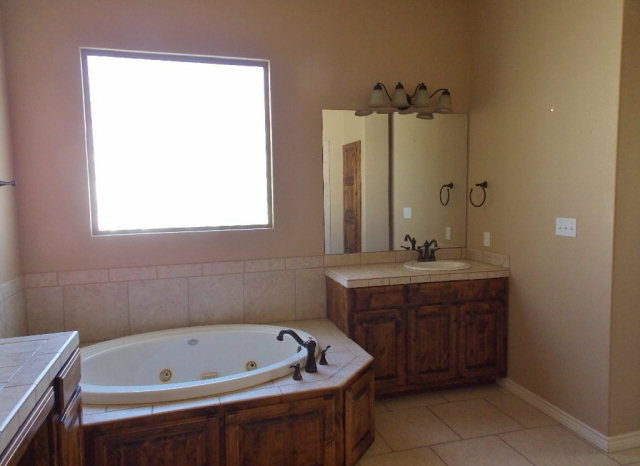 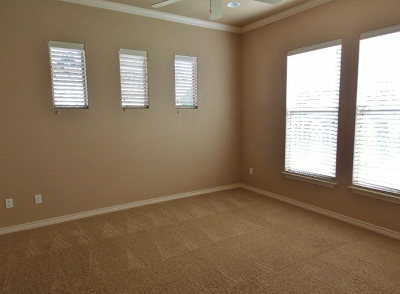 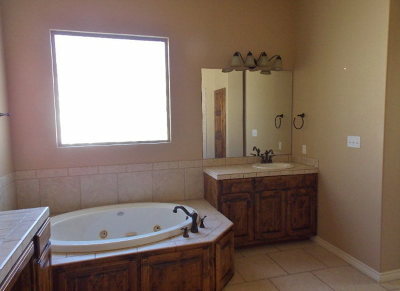 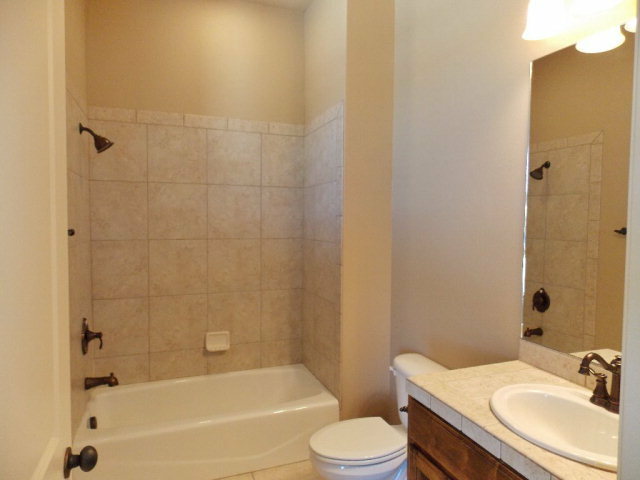 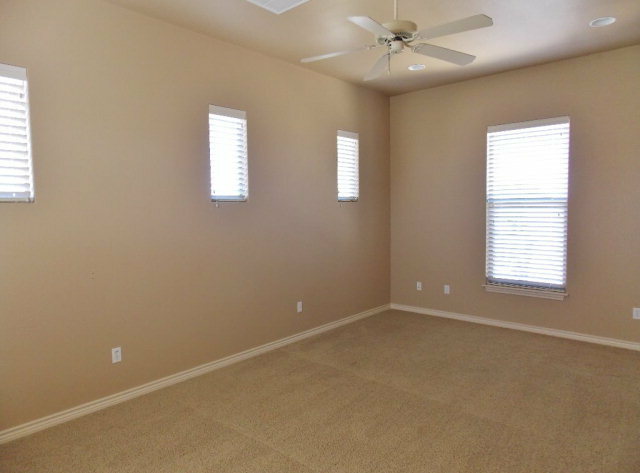 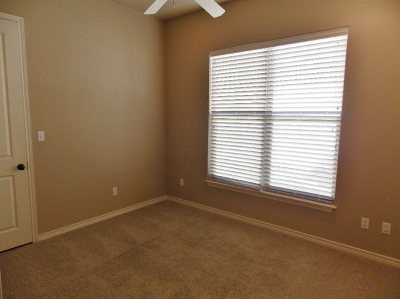 Large master suite has dbl closets, separate dbl vanities, shower stall, & jetted tub.